The work of New Mexico architect Antoine Predock is known around the world. In 2006, the American Institute of Architects awarded Predock its Gold Medal, the highest honor it can bestow on an individual, aligning him with such celebrated modern architects as Frank Lloyd Wright, Le Corbusier, and Louis Kahn. 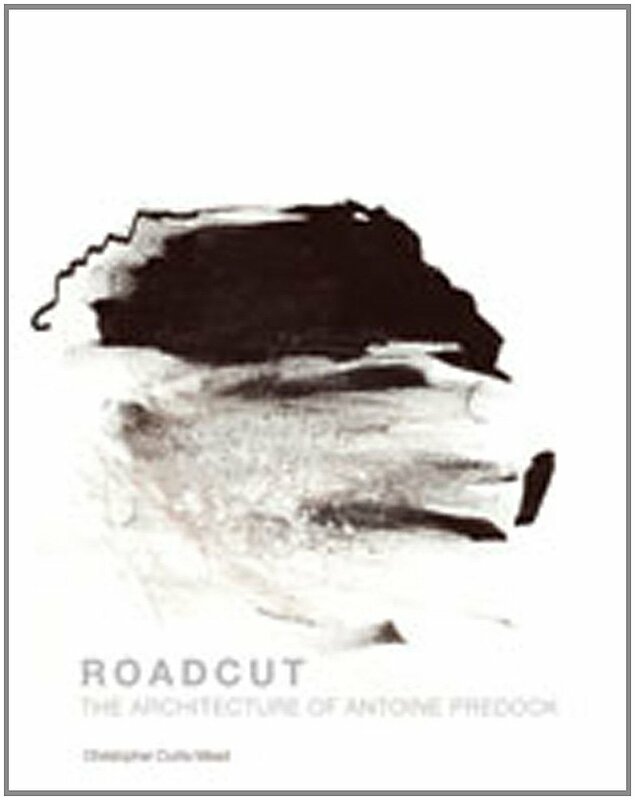 In Roadcut, architectural historian Christopher Curtis Mead traces Predock's development over forty years from early work in Albuquerque-the housing complex La Luz and the Rio Grande Nature Center-to twenty-first-century projects like Winnipeg's Canadian Museum for Human Rights. Mead also gives special attention to the Nelson Fine Arts Center in Tempe, Arizona, the American Heritage Center and University Art Museum at the University of Wyoming, the Turtle Creek House in Dallas, the Austin City Hall and Public Plaza in Texas, and George Pearl Hall at the University of New Mexico. Christopher Mead is Regents' Professor of Architecture and Professor of Art History at the University of New Mexico. A former dean of fine arts and past president of the Society of Architectural Historians, he is also the author of books on Robert Venturi, Bart Prince, Charles Garnier, and Victor Baltard.